There is no Us Without YOU!! St. Ambrose Housing Aid Center, Inc., is a 501(c)(3) nonprofit organization. 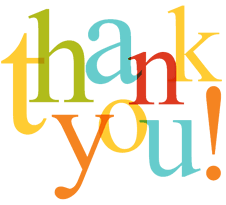 Donations are tax deductible to the fullest extent allowed by law. 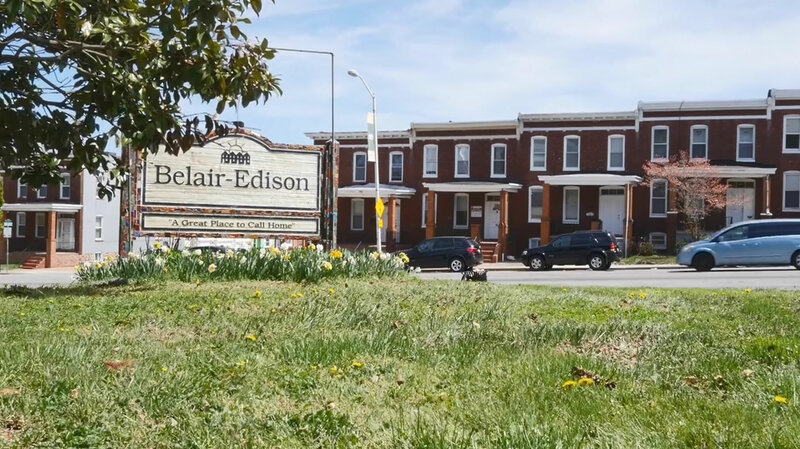 A copy of our current financial statement is available upon request by contacting St. Ambrose Housing Aid Center at 321 E. 25th Street, Baltimore, MD 21218 or 410-366-8550. In 1968, Vinnie Quayle and a group of activists joined forces to create St. Ambrose Housing Aid Center. Today, St. Ambrose is one of the leading grassroots community development organizations in the State. 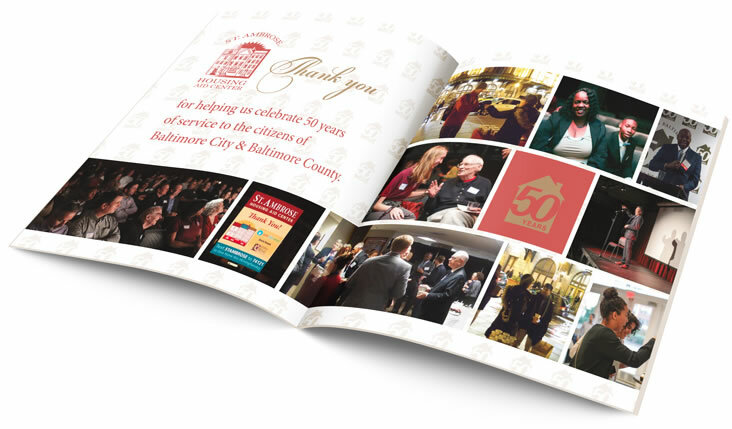 For 50 years, St. Ambrose has worked to build on a vision of a stronger Baltimore for all and with our many partners we have developed thriving communities and provided resources to create a city we can proudly call home. 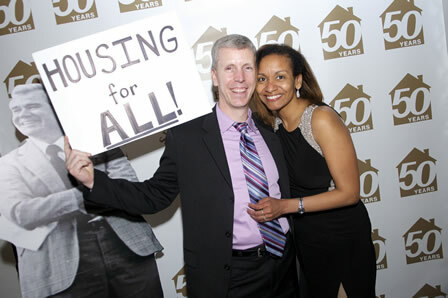 With your support, St. Ambrose Housing Aid Center will continue to serve the needs of our community for years to come. St. Ambrose Housing Aid Center depends on individual and corporate contributions to support its programs. St. Ambrose accepts checks, cash and online credit card donations. Send your donation to: St. Ambrose Housing Aid Center, 321 E. 25th Street Baltimore, Maryland 21218, or make a credit card donation online right here. St. Ambrose accepts cash or credit card donations any time of the year. During the winter holidays, our AdoptAFamily Campaign raises funds for gifts for our families in need of a little help to make the holidays hopeful. 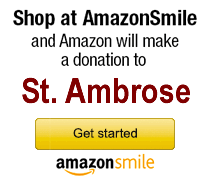 Did you know you can donate a home to St. Ambrose? Here’s a story of how it worked for one homeowner, who inherited a house she didn’t need.